I have been practicing massage for over 14 years. 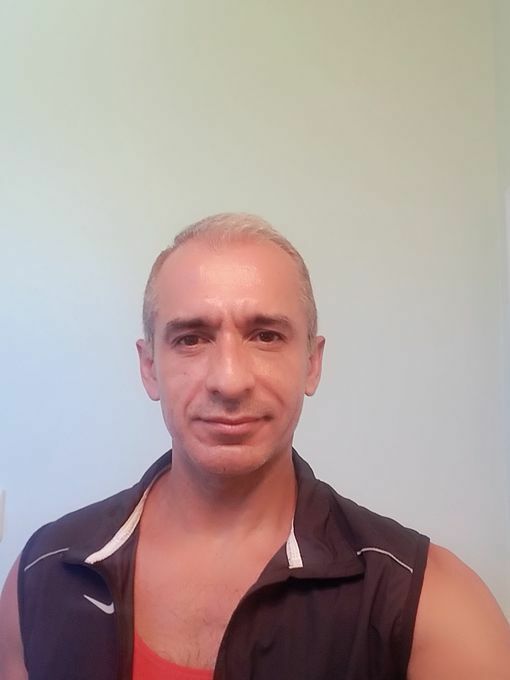 I specialize in full body massage using a combination of Deep Tissue, Sports and Swedish with an amazing touch to relieve tension, target knots, improve flexibility, promote wellness, healing and relaxation to your entire body, so you can leave at the end of my session feeling refreshed and renewed. I love what I do and welcome all men, gay, bisexual and straight of all races, ages and body sizes. Gathered by Andre from admiring massage clients to share with you. My massage with Andre was amazing! He has such a fantastic touch. His pressure was great. He was very professional yet personable. He made me feel very comfortable and at ease. I would highly recommend him! Andre is a very friendly guy. He made me feel very comfortable and his technique was amazing. He is very professional, engaged and truly interested in providing you the best massage ever. I will definitely be back again! Great massage. Excellent touch with very relaxing strokes. I will definitely be back!